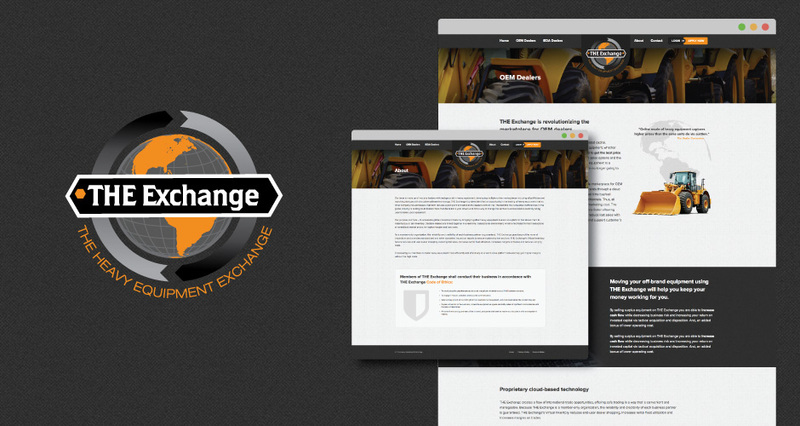 HMG was excited to partner with the Heavy Equipment Exchange for the development of their new website. 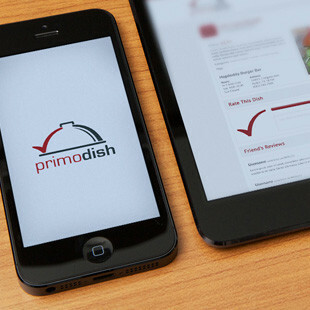 Utilizing WordPress, we created a fully-responsive, user friendly interface that incorporated the latest technology in terms of web design and functionality. Essentially, the goal of the new design was to provide the ability for equipment dealers to login individually, list their heavy equipment, and complete all transactions in one user friendly space. 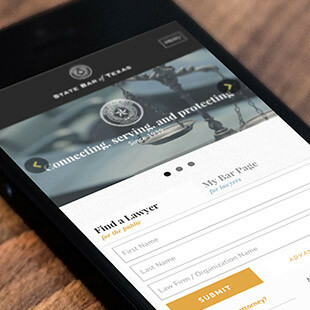 To keep the website visually appealing, our art director incorporated slick, high quality graphics to give the new website a modern and current feel. 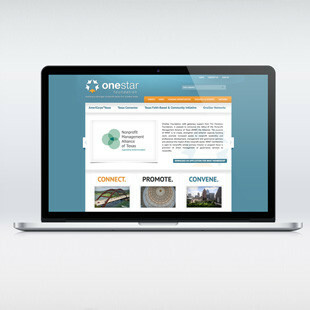 Check out the new site here! 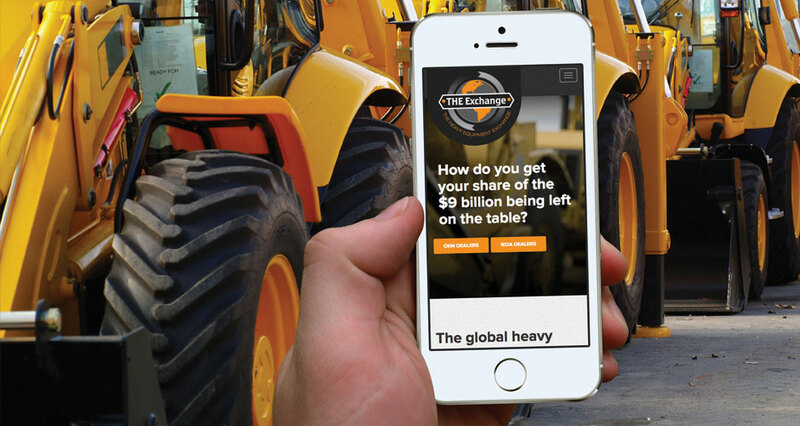 The Heavy Equipment Exchange is the worlds FIRST online dealer only marketplace for the global trade of both on-and off brand heavy equipment. 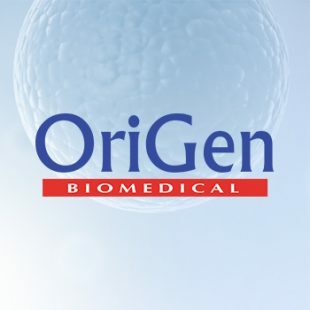 Their team is made up of industry leaders with backgrounds in heavy equipment, developing multiple online marketplaces including eBay Motors and launching startups with disruptive software technology. 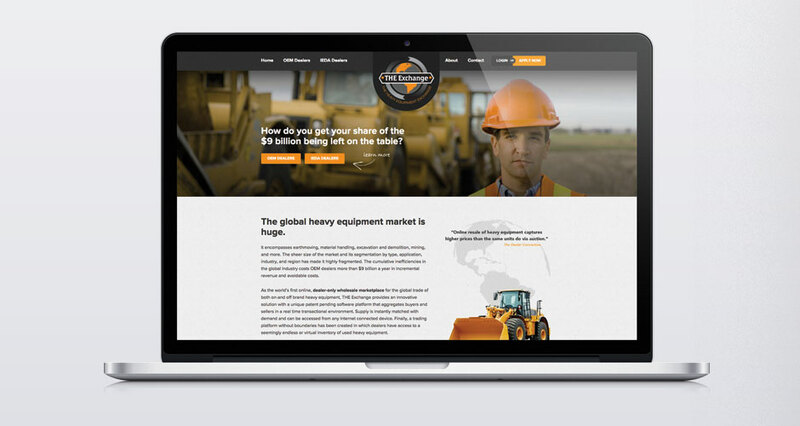 THE Exchange founders identified an opportunity in the trading of heavy equipment that no other company has addressed, that both reduces a pain point and adds to the dealer’s bottom line. 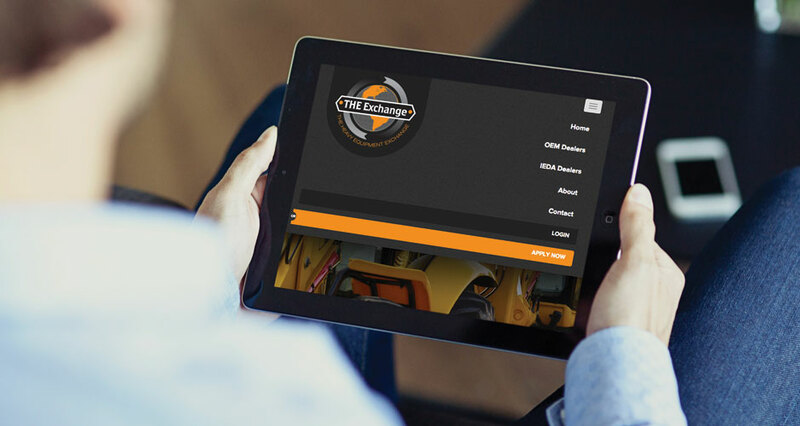 Their purpose is simple – to accelerate global cross-brand trade by bringing together heavy equipment dealers on a platform that allows them to instantly buy or sell inventory. Decision makers are linked together in a real-time, transactional environment, which is facilitated for fast transactions at normalized market prices, for higher margins and less costs.